You have come to the right place! 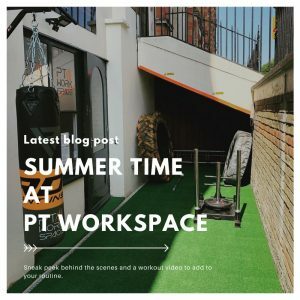 Here at PT Workspace, we house some of London's top PT's. Just scroll down and see! Personal Trainers work on a one to one basis helping you to achieve your goals and making sure you keep on track at all times. You will receive full support every step of the way through your training journey with your PT. The combination of nutritional support and exercise is vital to ensure success with weight loss or increasing muscle. Personal training will help you shape and transform your body with a variety of training techniques such as Cardiovascular exercise, Resistance training, and Callisthenics. Making sure to break down any barriers to exercise you may face such as motivation, time, energy and weight restrictions. This will enable you to build a greater understanding and a strong foundation. 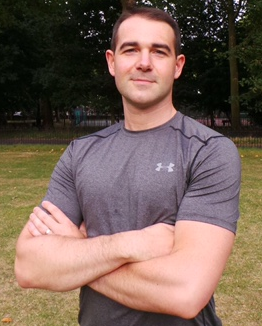 Nathan is part of an elite group of Strength and Conditioning experts in London. Injury Rehab, Posture imbalances and Olympic level coaching is some of the skills at his disposal. If you have a history of injuries, failed to reach training goals in the past or suffer with poor posture he is the man to work with. 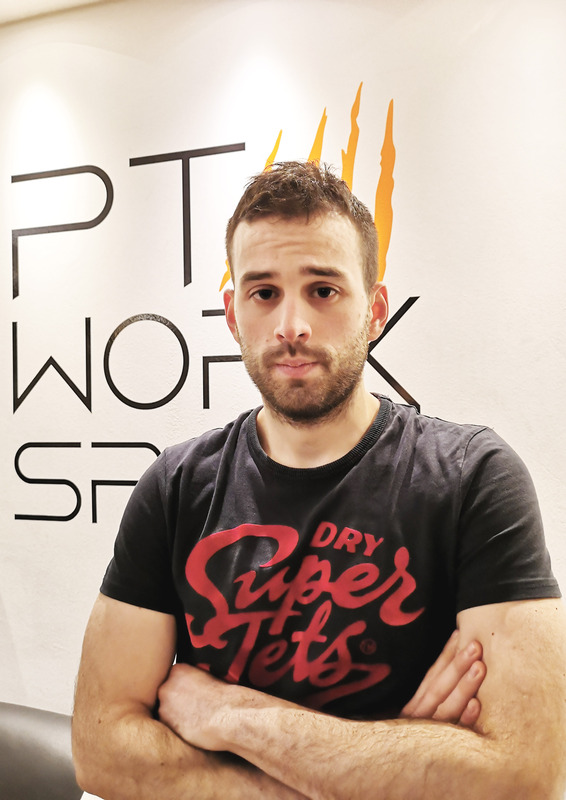 If you are looking to work with an expert in the personal training field, then look no further. I aim to eliminate any confusion for my clients, through carefully constructed bespoke training and nutrition plans. I will teach you the principles through which you can reach your goals. This is not 'one size fits all', taking into account not only your goals but also your current fitness levels, past and present injuries, and lifestyle to ensure we find what works for you long term. I believe that a consistent, holistic, and balanced approach is the key to reaching your goals so that you can feel and look good for life. 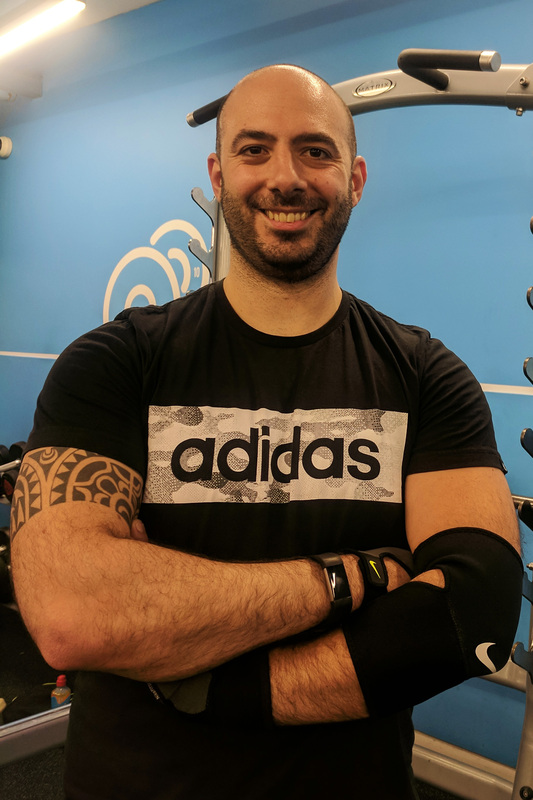 As your personal trainer I will take a holistic approach to your fitness goals, and both your training and dietary needs will be suited to you and your lifestyle. 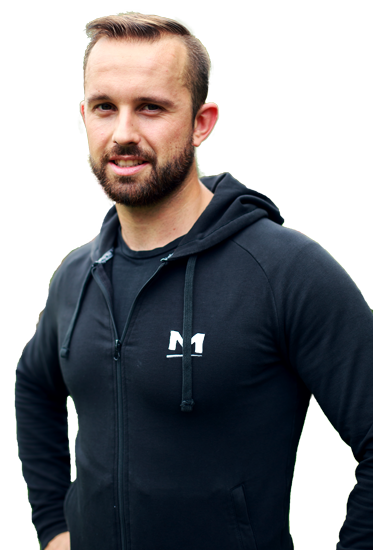 Not only will I be providing dedicated support during training sessions, but I will also advise you on how to lead a healthier lifestyle outside of the gym, down to even the smallest of lifestyle changes which can make a big difference. This, coupled with your own tailored training and diet plans, will help you reach your highest potential and to become the best version of yourself. 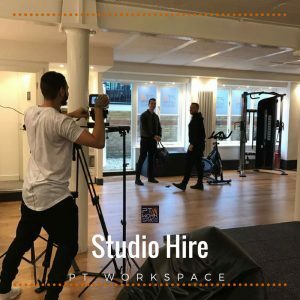 I have worked at gyms, clients’ homes and private luxury studios. I have helped many people with various health and fitness levels to transform themselves. I pride myself in the results that people have achieved after training with me. I believe getting in shape isn’t a punishment, but a pleasant journey. I will give you the right push needed to produce results, but I will never make do something you don’t like. Start training with me and you will get a continuous support and review through your training, custom design home workouts and nutrition plan. 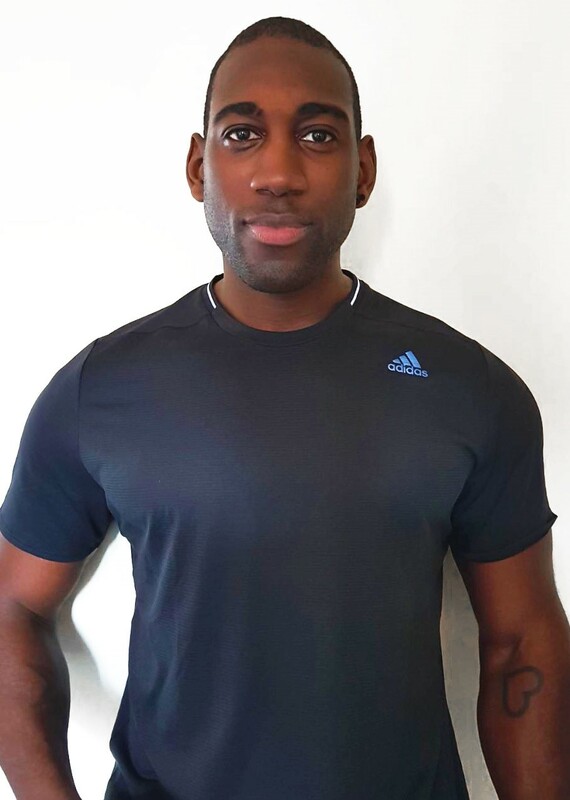 Results-oriented personal trainer specialising in weight-management and body transformation, improving fitness, increasing strength and stamina and developing an overall sense of wellbeing. 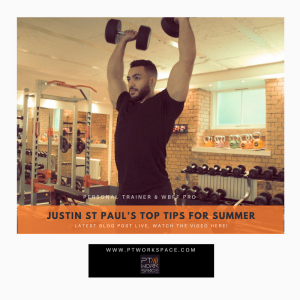 My sessions are varied and challenging making sure that clients get maximum results within the shortest time frame possible with safe, effective, fun workouts tailored to their personal needs. 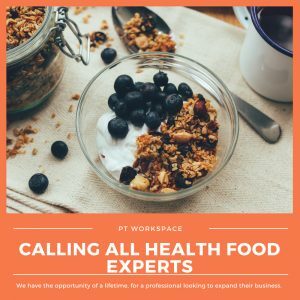 I believe in a holistic approach to health and I educate my clients about clean diet, balanced mixture of exercises and mindful practices for optimum health and wellbeing producing lifetime results. 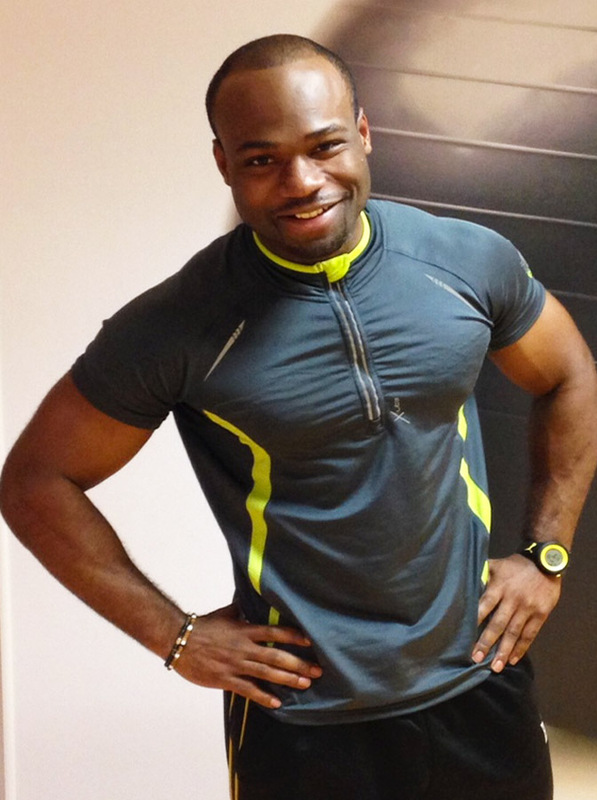 George is an experienced Personal Trainer and a Strength & Conditioning coach. After several years of academic level studies, he has managed to gain in-depth knowledge on how to create effective plans for each individual, according to their strengths and needs. He has worked with both athletes and sedentary participants and they have achieved outstanding results in both of the cases. This is because he has a great passion for what he does and he always wants to make sure that his clients enjoy being in the gym, as he does. 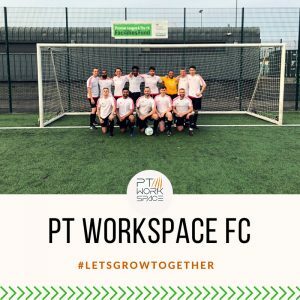 After all, one of his priorities is to manage to establish a good relationship with the people he trains and to make them feel as a part of a team. The client’s goal becomes his goal, so in the end everything becomes easier for the one who is being trained. 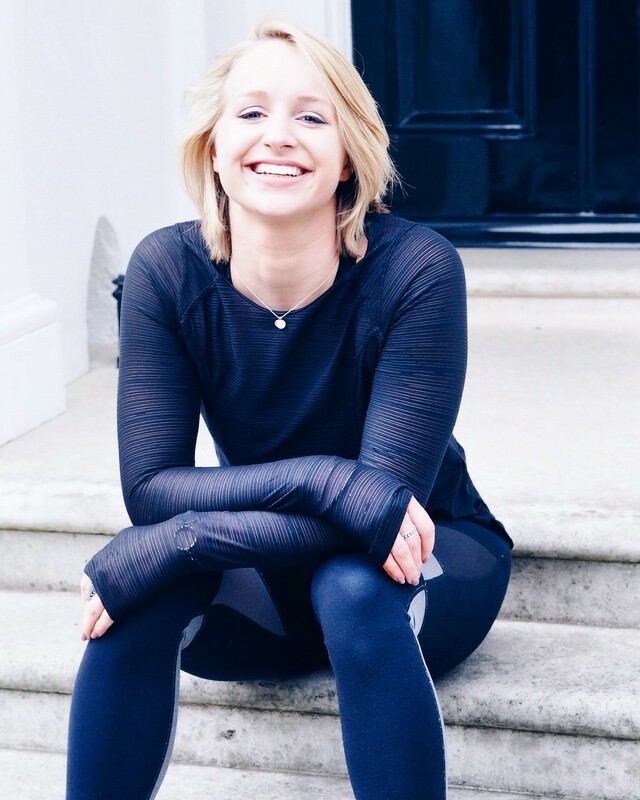 A black belt kickboxer, yogi and vegetarian Holly is passionate in all areas of fitness and nutrition. With over 10 years experience as a personal trainer she has transformed the lives of hundreds of people. Holly has worked with Kate Moss, Florence Welch, Nick Grimshaw and Sienna Guillory. Through support and encouragement she will push your body to get results but she also understands the balance between working the body hard and the importance of rest and recovery. 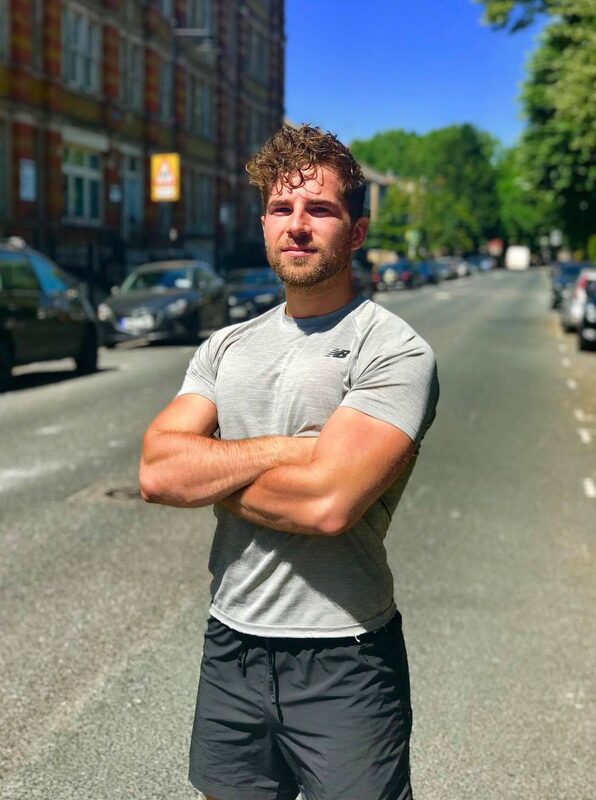 Francis is a very results driven trainer, who believes that every diet and workout plan should be bespoke to the individual client as there’s no ‘one size fits all’ plan. He constantly pushes his clients out of their comfort zone to guarantee that every workout is better than their last while keeping it fun. Being a woman I understand how hard it is for us to be comfortable with our shape, our bodies and how we may look to ourselves and others. Qualifications: Level 3 Personal training, Level 2 fitness instructor, mix martial art for fitness trainer. Bachelors of engineering in medical material science. first aid qualified. Ridhwaan has been a fitness and sports enthusiast since as far back as he can remember. One of the sports he is most associated with is cricket which he has been at both amateur and semi professional level since childhood. He is also highly proficient at a variety of other games and sports. 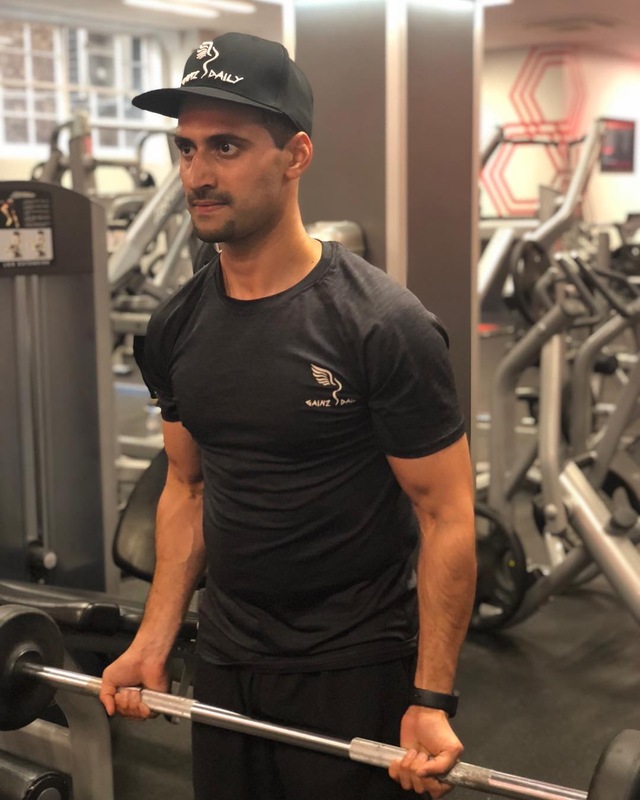 Some of the highlights of his career include his own physique and fitness transformations and he is now eager to pass his knowledge and enthusiasm for sports and fitness onto others. My passion comes from helping people to improve their lives, and I believe in building a relationship based on trust and honesty. 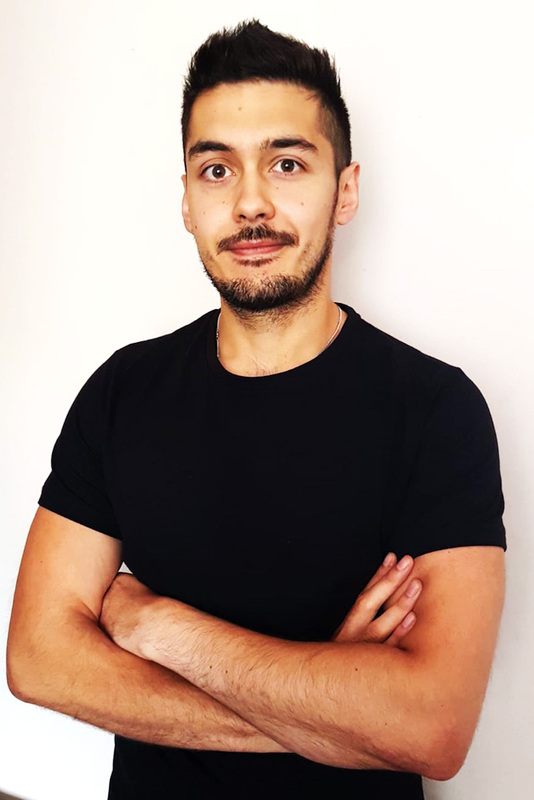 My main areas of expertise as a personal trainer have been developed from working with one of the world’s leading kettlebell and bodyweight training instructors, and from my experience training in Thai boxing, mixed martial arts, and competitive amateur boxing. I help my clients set realistic goals for themselves, and agree a holistic plan to achieve these goals based on all aspects of structured exercise, physical activity, health, diet and lifestyle. Vicky Hadley is a personal trainer specialising in bikini body transformations for women. She has been personal training for two years and is a qualified level three trainer. She has a degree in dance which focuses heavily on the movement of the human body. As a professional Personal Trainer, my main passion is guiding people towards a healthier lifestyle. Everybody is unique; each with their own strengths and limitations. My method is to build a custom plan based on your shape, size, and fitness goals. My aim is not only to transform your body, but to influence you in making more mindful decisions when it comes to your health. Having spent 8 years in the Barnet FC Academy and going through two of those years professional, sport has always been a big part of my life. It was through here I gained a passion for fitness. Nothing satisfies me more than helping someone attain their fitness goals. I will be there every step of the way through you journey; ensuring our sessions are professional,relevant and most importantly fun! 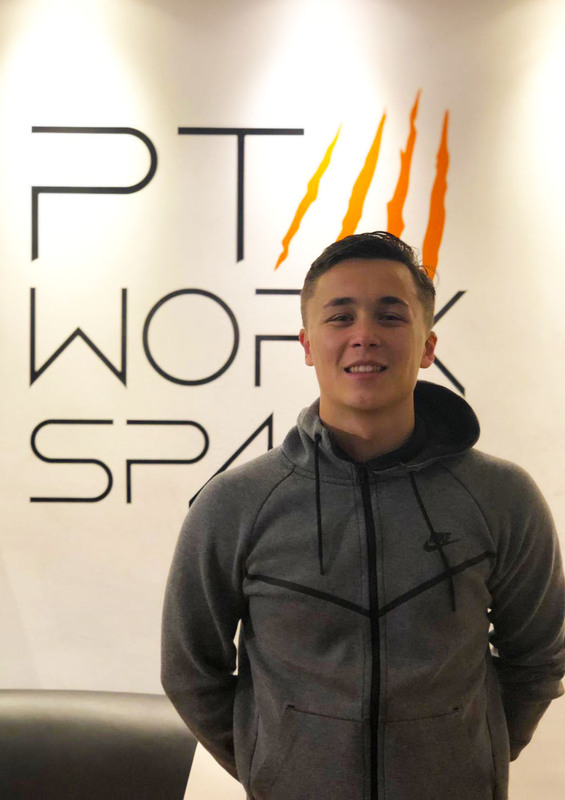 Alex is a Reps Level 3 Personal Trainer and certified Health Coach. 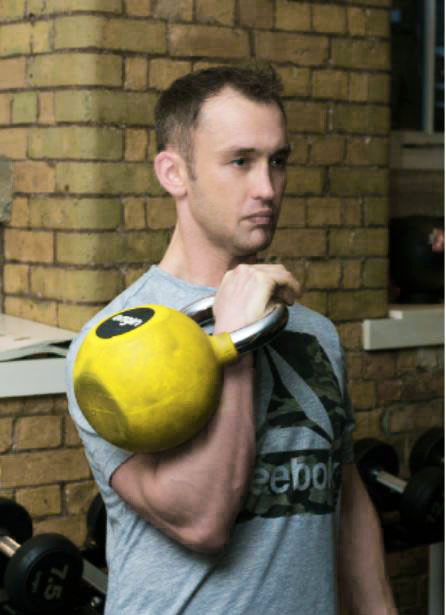 He works with clients who want to improve their health and fitness by helping them achieve their individual goals. Whether it’s to add muscle mass, lose body fat, increase strength and conditioning or improve health and vitality, he can help. 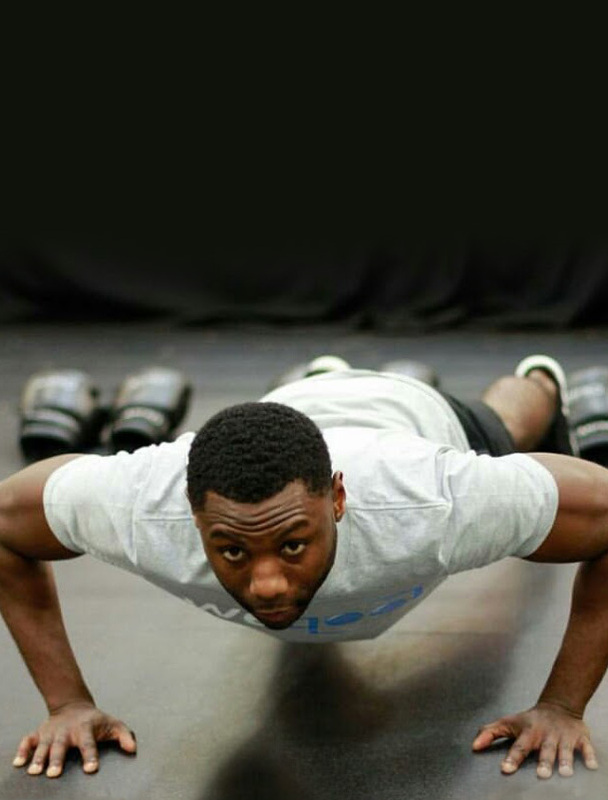 Solomon Found his passion and love for health and fitness at a young age though long distance running as well as weight training. 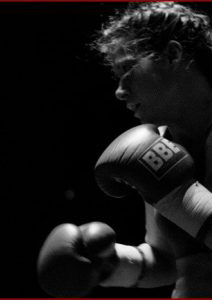 The passion grew stronger over the years and he began to realise that His resilience, endurance and discipline for health and wellbeing began to motivate those around him. He finally made the decision to transition from the Business world to full time health and fitness in 2013. Marianne Marston is the protege of the legendary Heavyweight Champion of the World, Smokin’ Joe Frazier, and two time Cruiserweight Champion of the World Steve ‘USS’ Cunningham. 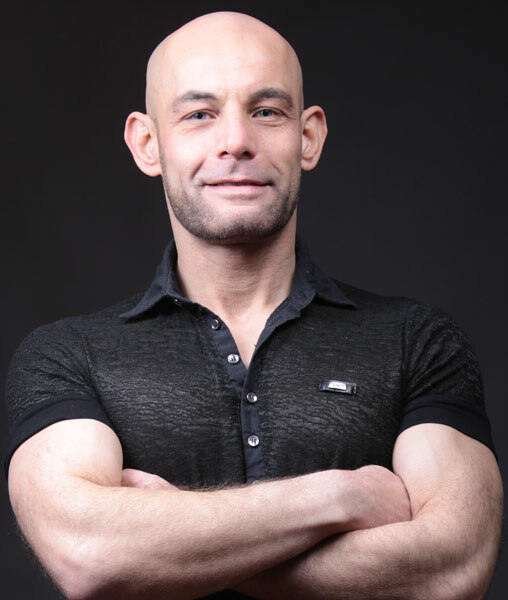 With nearly a decade of experience in fitness training behind him, Michael has an outstanding understanding of how to get the most out of his clients, whatever their goal. Whether your goal is weight loss, muscle building or body transformations no goal is too big.